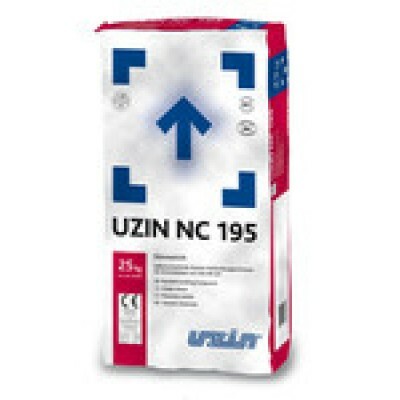 Uzin NC175 is a self levelling compound and is one of the sub-floor preparation products. Uzin NC175 self levelling screed is suitable for use over most substrates and adhesive residues. 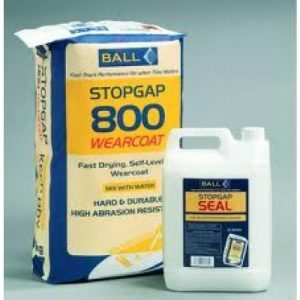 Very low-emission, self-levelling, fibre-reinforced of smooth surfaces cement levelling compound for wood surfaces in layer thicknesses from 3–20 mm. 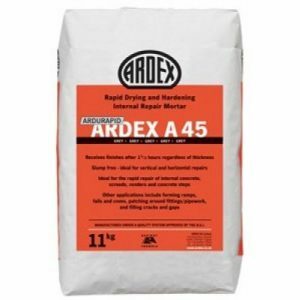 Suitable for the production of even laying surfaces with good absorbency for floor covering and wood flooring work. Can be pumped, for interior use only. The special benefit of wood floor levelling compound UZIN NC 175 lies in the high fibre and plastic content. 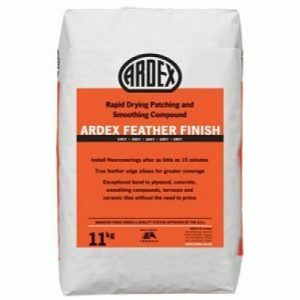 On so-called “problem surfaces”, this fibre compound offers the best possible adhesion to the surface and the greatest possible reliability for refurbishment and renovation. Even in unfavourable climatic conditions, UZIN NC 175 dries out very quickly for the following installation of the final flooring finish . 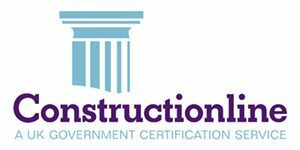 Composition: Special cements, mineral additives, redispers – ing dispersion powder, high-performance condensers, fibres and additives exceptional flow .